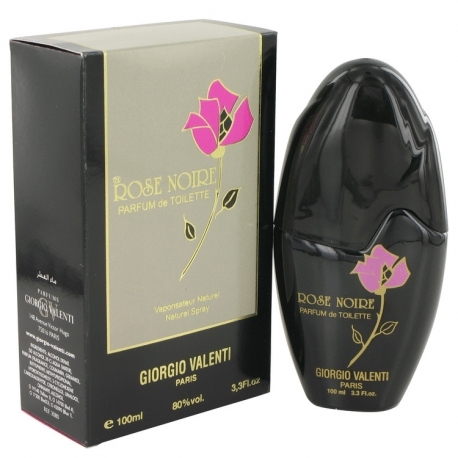 Rose Noir is a classic elegant fragrance, dominated by powdery notes of iris and roses. 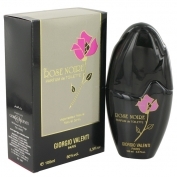 Sensual and harmonious, it opens with notes of geranium, bergamot and jasmine. 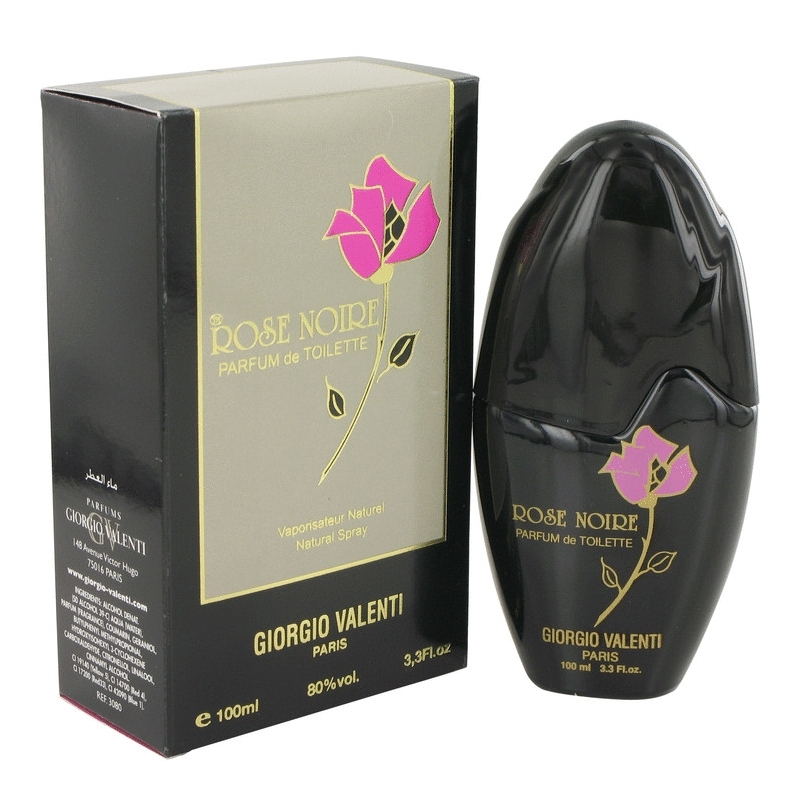 The heart is composed of sandalwood, vetiver, rose and iris, while the base features vanilla, amber and oak moss.